Looking forward to making music with these very talented performers. 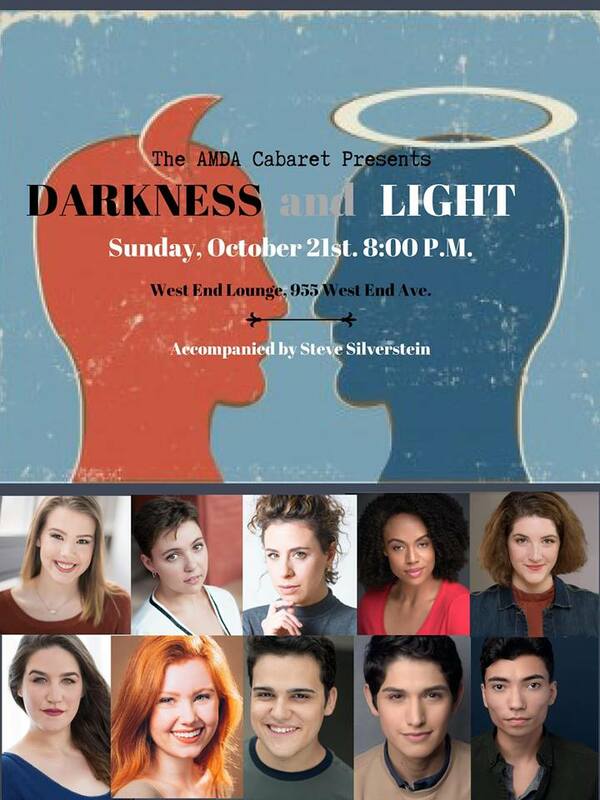 The second in a cabaret series co-produced by Katie Morrisey & Ashley Benson. Shir Kaufman, Clair Ray, Lindsy Thomas, Tyler Fuentes, Einat Propper, Kaisha S. Huguley, Jacob Martinez, Bobby O’Leary, Ashley Benson and Katie Morrisey.